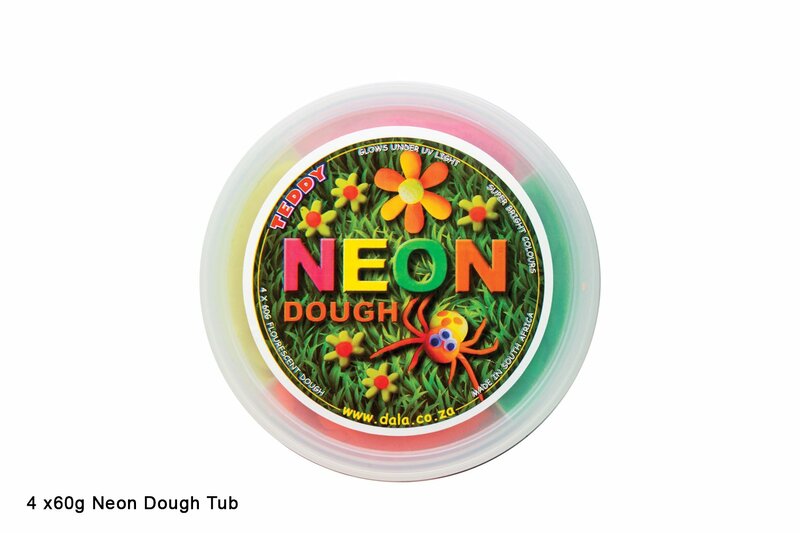 Teddy's popular, soft, malleable dough is also available in 4 neon colours. Create cool dough creatures and bring them ton life under a UV light. This item has 921 views.